Okay, so you clicked to this post because you are curious about getting out of debt. 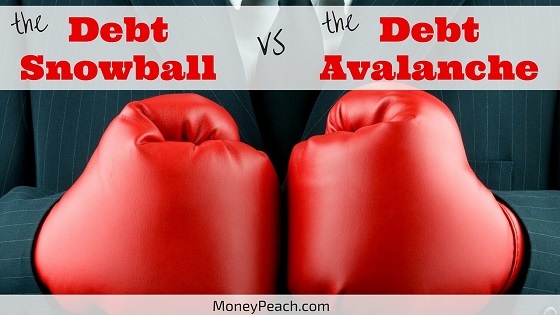 You have read about the different methods and you want to know which one is better: The Debt Snowball vs the Debt Avalanche. Which one is truly the best? Here is a quick review of each and then you can decide which one is going to fit your lifestyle the best. With the Snowball method, you start off by making a list of your debts from smallest amount to largest amount, ignoring the interest rates. 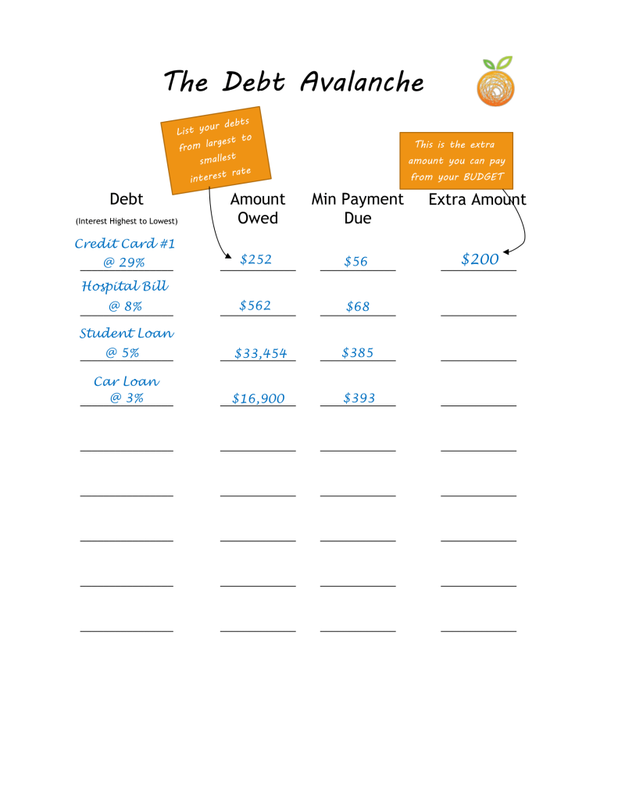 Every month you will pay the minimum payment for each debt. Any extra money you find in your life will be thrown solely at your smallest debt. After the smallest debt is paid off, you take the amount you were paying towards it, and roll it over into the next debt on your list. Again, once that debt has been paid in full, you move to the next balance on your list. You will quickly see that the money you are applying toward the lowest debt each month will be significantly higher than the minimum payment amount, enabling you to pay off those balances much more quickly! This method may not be the smartest in terms of saving money on interest, but it will provide you with some quick emotional wins, which may help you stay motivated to pay off your debt. I recommend the Debt Snowball over any other method because it is the exact method we used to pay of $52k in 7 months. Yes, you’re right – it doesn’t make sense because it ignores the interest rates. However, interest rates are never our problem, our behavior is. Think about this: No one opens up their credit card offer and says “I cannot wait to carry a balance at 24.99% interest!” But, we do because of our behavior. Ignore the math (interest rates) and focus on the problem – the behavior. Another debt reduction strategy is the debt avalanche method. 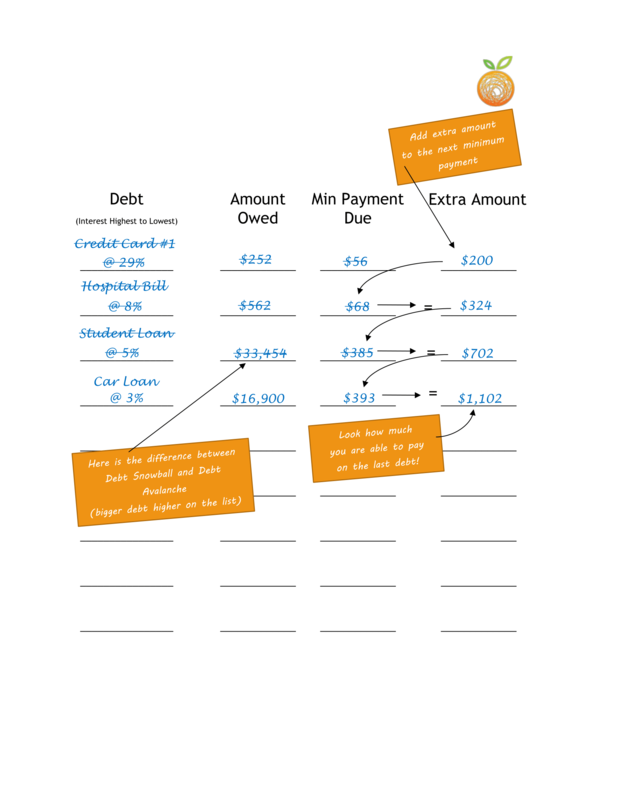 As with the Snowball method, you start with a list of your debts. But this time you rank them based on their interest rates. By paying off the high interest debts first, you will save on interest, and it also reduces the amount of time it will take you to be debt free. Of course you still have to pay the minimum payments on your other debts, but all of your “extra” money slated for debt should go toward the highest interest balance first. If you are committed to debt repayment, this can be a good method to choose. However, if your debt balances are large, it could take some time before the first debt is paid off. Often when this is the case, we get discouraged due to not feeling that initial win like you would with the Snowball method. This method strictly focuses on the math part of personal finance and is why Chris recommends this one as second choice to the Debt Snowball. Another way to help speed up your debt payoff is by using Snowflake payments alongside either your Debt Snowball or Debt Avalanche. A snowflake payment is when you make additional, varying, payments toward debt every time you have an unexpected surplus in your budget. It might only be a few dollars, but if you have that money available, you should apply it toward debt immediately before you spend it elsewhere. Using the Debt Snowflake alongside the Debt Snowball or Debt Avalanche may be a perfect fit for you. 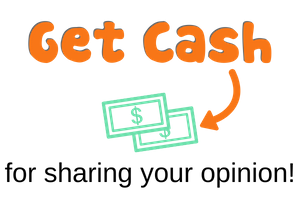 If you are someone that either likes the instant gratification of paying down a debt, or you are someone who has trouble putting money aside for a large debt payment, then this little financial hack will work wonders for you. I am someone who has struggled with this in the past and I often ended up spending my “extra” money instead of paying down debt. The best tip I can give you is to login in online and make the snowflake payments as soon as you realize you have extra money. You might end up making snowflake payments more than once throughout the month, but it will help keep you from wasting you extra money on things you don’t really need. Just like a single snowflake, a small payment may seem insignificant, but you might be surprised at how much of an impact each one has when stacked with others toward debt repayment. Think about how many little expenses here and there can add up to massive amounts of debt over time! Now apply this thinking to you Debt Snowflake, and you snowflake payments may add up to a snowstorm! If you are wondering where to find the extra money in your budget to apply toward your debts, there are a number of ways you might gain a few extra dollars. Check out these 68 Side Hustle Ideas so you can earn more money and gain the financial freedom you desire. 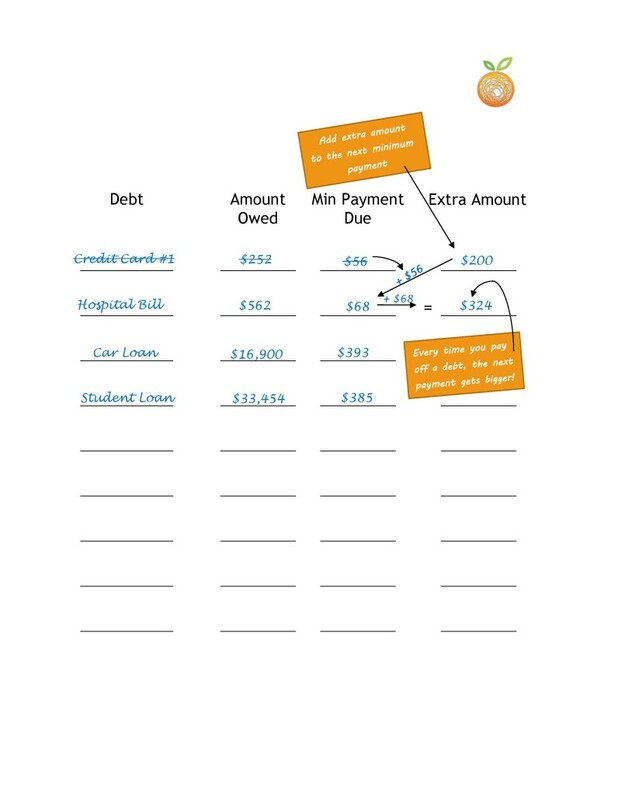 https://www.moneypeach.com/wp-content/uploads/2016/02/Debt-Snowball-vs-Debt-Avalanche-560-x-315.jpg 315 560 Kayla Sloan https://www.moneypeach.com/wp-content/uploads/2016/06/moneypeachLOGOhomepage.png Kayla Sloan2016-02-16 00:04:162018-02-21 10:35:25What is the Best Method for Paying Off Debt? I paid off my debt with a combination of the Debt Avalanche and the Snowflake. I’d never heard the names of those techniques before, but they worked just fine for me. 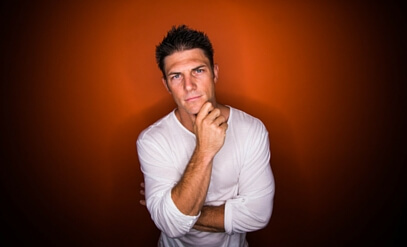 Thanks for the great article, Kayla. Awesome! I’m so glad you were able to use these methods to pay off your debt. Congrats! I think the best way to get rid of debt is the snowball method. 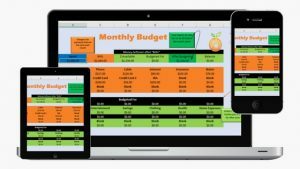 I feel like it would be the easiest way to get rid of all of my debt without changing my budget. 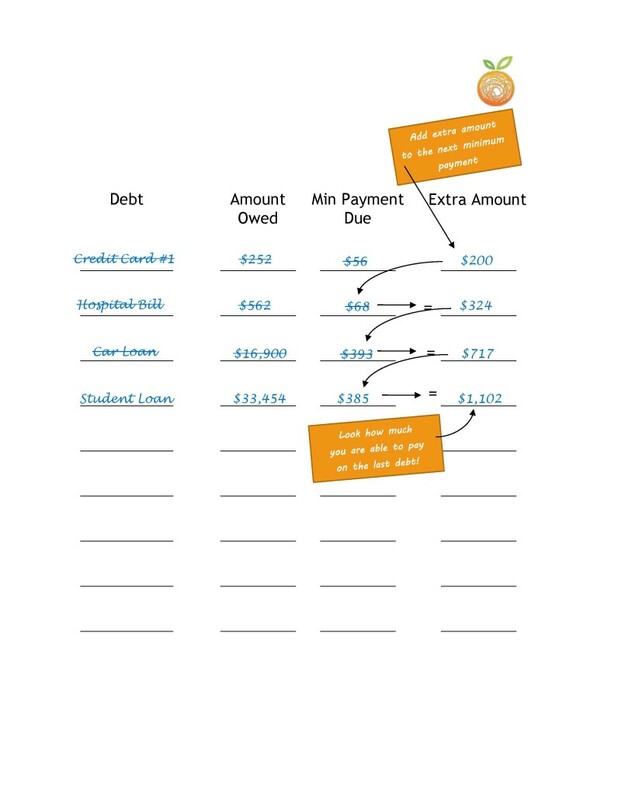 I just feel like if I tried the avalanche method I would be paying more overall because it would take longer to get rid of my smaller debts. However, whatever it takes to keep the debt collectors away is worth doing.